Greetings, everyone! 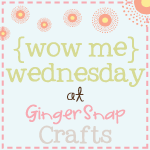 Today I have another fun and easy jewelry craft to share with you! And the best part is you probably have most of the supplies at home and the rest you can pick up on Friday while you're out shopping 'till you drop! Umm, unless you're like me and you try to avoid leaving your house on Black Friday. In that case, run out this afternoon so you can make these on Friday while you're avoiding the rest of the world! Ha! These are seriously cool! I love everything about them! 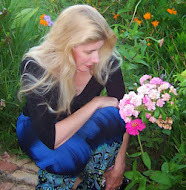 My inspiration came from Saved by Love Creations. The post there credits and links to the original creator, Tiffany Windsor, at the Cool2Craft Network blog. Both have excellent tutorials on how to make these. To make mine, I used an old set of dominos, egg shells, alcohol ink and dimensional magic. The Saved by Love tutorial puts the eggs shells on the blank side of the domino, but I did not like the dots showing on the backside of my pendants, so I strategically placed the egg shells over the dots instead. It worked great and the alcohol inks make a nice finish on the smooth sides and back of the domino. Another thing I'd do differently, and recommend, is using regular glue to glue down the egg shells to the domino (or whatever substrate you use). I used dimensional magic on mine (per Saved by Love tutorial) which created a raised surface around the shells, so when I was ready to put the finish on over the ink (again using dimensional magic) it wasn't as smooth and flowing as it could have been. This will make sense when you get to this step, I promise! You can glue the pendant bail to the back of the domino, or drill a hole into the domino like I did. For my next round I'm going to get a little creative with my egg shells. I think it would be fun to try to form them into specific shapes or letters. What do you think? So, what are you waiting for? Go whip up your favorite omelet and get those eggs shells a soakin'! A terrific project! Who knew eggs shells could contribute to such a lovely piece of jewelry! 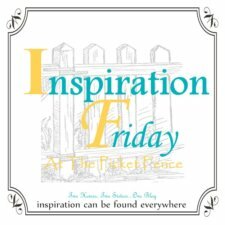 Thank you for sharing your lovely idea at Potpourri Friday!